« It’s Time to Design a Smashing Summer Art Holiday! 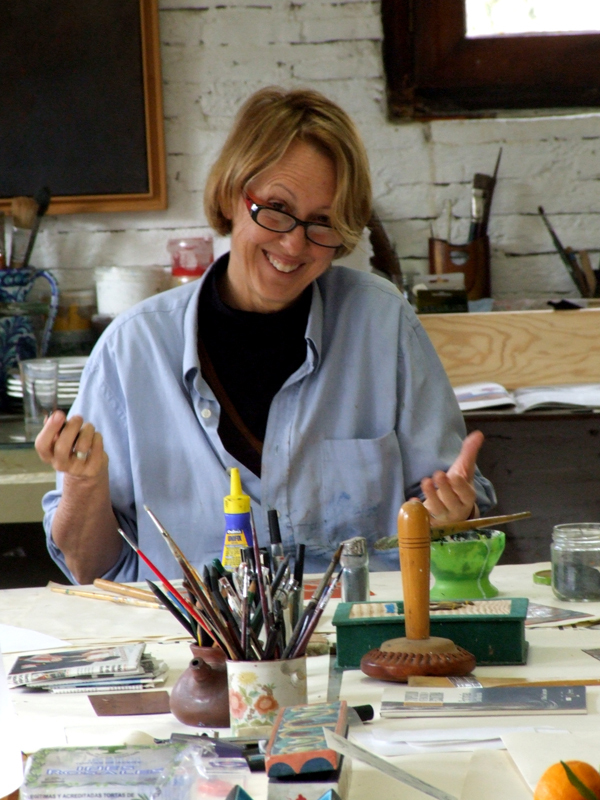 Our old friend, Barbara Mason (from the Atelier Meridian in Portland, Oregon), was kind enough last summer to recommend my etching workshop to a friend called Mary Marjerrison. 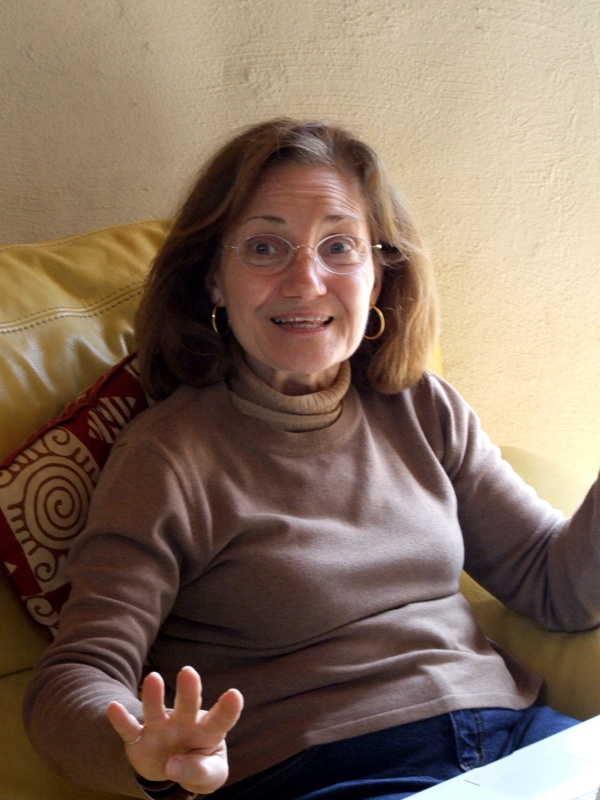 Mary showed up a couple of weeks ago with her friend, the author, Nancy Tomasetti, the Gallinero’s first writer. Did they come from Oregon? No, they came from Milan, Italy, where they both live. It’s a small world. Hence the silly title of this post. Mary, who works in administration at an international school in Milan was able to rob a week for printmaking thanks to the very civilized Italian tradition of the “Settimana bianca,” a week off school in March. Perhaps it’s because she was previously an art teacher, or because of her high energy level (How many grandmothers do you know who run marathons? 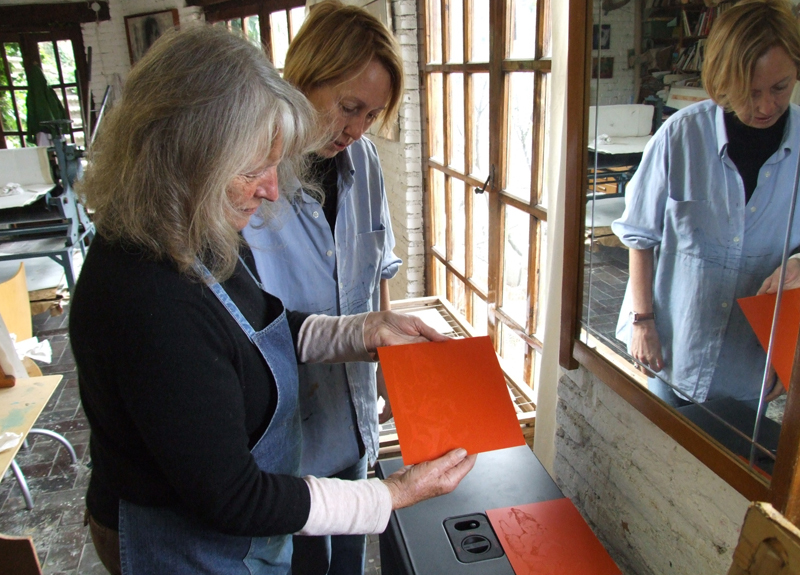 ), but Mary got straight down to work, preparing her solar-print acetates in the Gallinero in the evenings and showing up in the studio each morning prepared to burn the images onto plates. Perhaps her efficiency in the studio also had to do with the fact that she didn’t have a lot of experience with solar plates and was eager to learn. It’s often more difficult to work with people who already know a lot about the subject. Maybe that’s why the Chinese say, “Before you can fill a glass it must be empty.” I think she made more successful prints in one week with me than most artists make in two. Even so, Mary insists that she didn’t have enough time and that she needs to come back and do some more work as soon as possible. That’s excellent news. 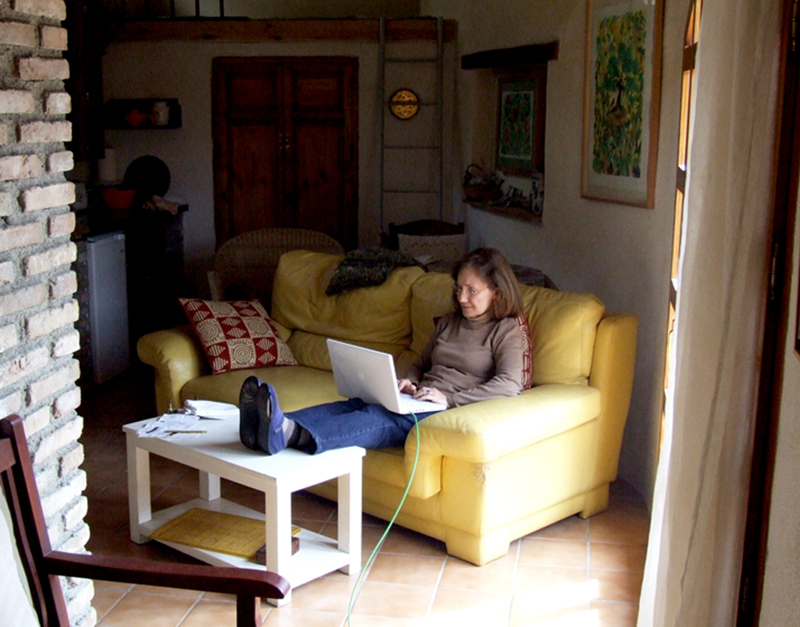 morning, Nancy stayed ensconced in the Gallinero with her feet up by the fire and her laptop on–you guessed it–her lap. Nancy is from New York but studied in Wisconsin. She still has a house on the shores of Lake Michigan, and goes back there ever summer to spend time with old friends and family. Besides working on her latest short story, Nancy, who had never visited the Alhambra, took a morning off work to see Granada’s–and one of Europe’s–prime tourist attractions, and one of the few which actually lives up to its advanced billing. In all, I couldn’t have hoped for a more rewarding visit from these two Milanese-American artists.